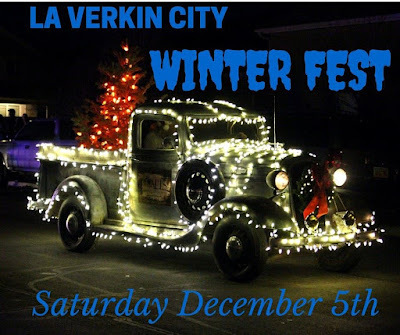 It's time for the La Verkin Winter Fest! I didn't know this happened but it sounds like a lot of fun! 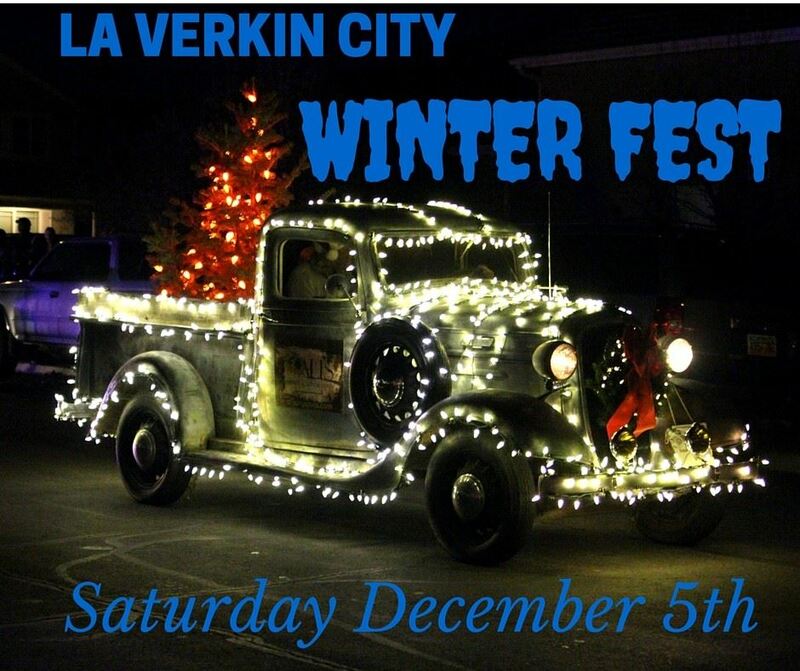 Location: Various locations throughout La Verkin. 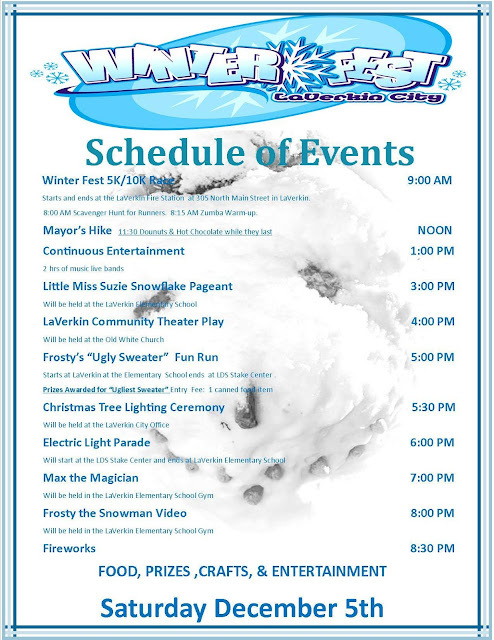 See the schedule of events below.